I am Morai Moiloa from Lesotho; l was born and raised in Mafeteng district in the country. I got acquainted to agriculture since my childhood and this is where I developed the love of it as I grew from the community that depend largely on agriculture. I have attended the National University of Lesotho from 2008 to 2012 where l was awarded the Bachelor of Sciences degree in Agriculture (Animal science option). Upon completion I got employed in non-governmental organization although out of my career of study but l obtained some management skills as I was a team leader in the line of production. This was from 2013 to 2015 when then l acquired a scholarship award from Regional Universities Forum for Capacity Building in Agriculture (RUFORUM) to pursue in my studies. 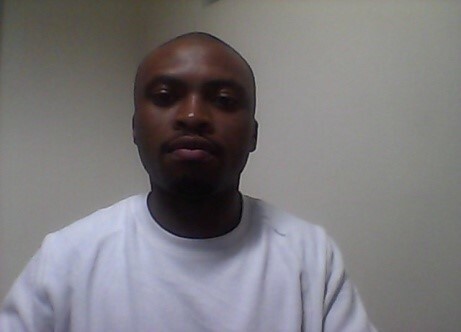 I am a first year MSc student in Animal science pursuing MSc in Animal production systems. 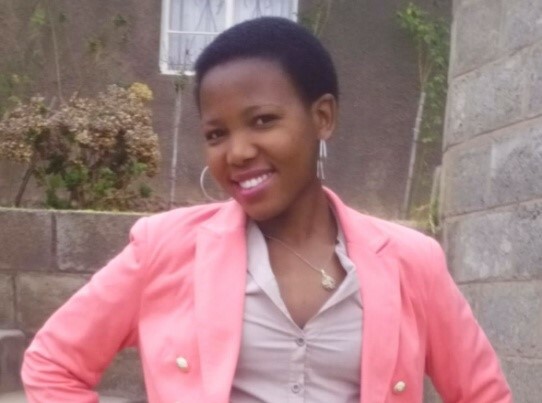 Thesis project focuses on the prevalence and control methods of gastrointestinal parasites of small ruminants in agroecologoical zones of Lesotho. 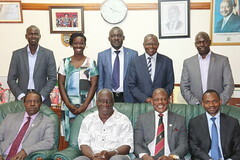 Gastrointestinal parasites is the ongoing problem in developing countries and Lesotho is not exceptional therefore I am highly hoping that upon completion of this study, l will be equipped with appropriate skills to help farmers with new production systems and disease control measures and by so doing promote organic farming. You can contact me by calling +266 580 773 91. My name is Mot’selisi Aloycia Mahlehla. I am a Mosotho girl who was born and raised in Lesotho. I feel so fortunate to have been raised in Lesotho. I obtained my first degree in Bachelor of Sciences in Agriculture-Animal Science from 2010-2014 at National University of Lesotho. My field of study puts more emphasis on improving and equipping students with agricultural skills because of the broad opportunities of agribusinesses in Lesotho. I am a proud Mosotho who is passionate about being part of professional animal scientists in Lesotho. In 2015, I got two years scholarship from Regional Universities Forum for Capacity Building in Agriculture (RUFORUM) to enroll in Master of Sciences in Animal production systems at National University of Lesotho. I have got a special interest working with farmers of Lesotho because they are my community and they are the ones who are building agriculture in Lesotho. My thesis project focuses on the gastrointestinal parasites of small ruminants in Lesotho as well as the control measures, and this seem to be a serious challenge in my country that takes a lion’s share in limiting the production of small ruminants. My goal is to help the farmers in my country on improving the health statuses of animals in order to increase productivity. You can contact me by calling +26659702920/+26663179114. I am Motseko Mots’ets’e from Mafeteng district in Lesotho. In 2014 I obtained my First Degree in Bachelor of Sciences in Agriculture with majors in Soil Science and Resources Conservation from the National University of Lesotho. Immediately, I was awarded a Master’s Degree scholarship by the Regional Universities Forum for Capacity Building in Agriculture (RUFORUM). The grant is titled Hydropedology and Water Isotopic Signatures of the Mountain Wetlands of Lesotho. My Masters Programme is estimated to take 2 years. 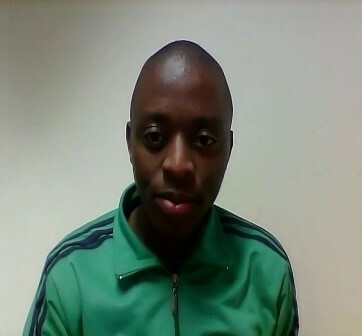 For the first year of the programme was comprehensive coursework and currently I am in the second year of the programme conducting research on Water Stable Isotopic Mass balance in Wetland Hydrology and Hydrochemistry of the Khalong-La-Lithunya Wetland in Lesotho. The research aims to develop the hydrologic criteria for the study area by generally characterising the wetland hydrology and assessing the wetland water quality. You can contact me by calling (+266) 581 807 43. I am Motlalepula Gerard Rasekoele from Lesotho in Qacha’s Nek district. I am a Mosotho man who aged 29 years. I attended National University of Lesotho in the 2007 to 2012 where I graduated with Bachelor of Science in Agriculture (Soil Science and resource conservation) in 2012. 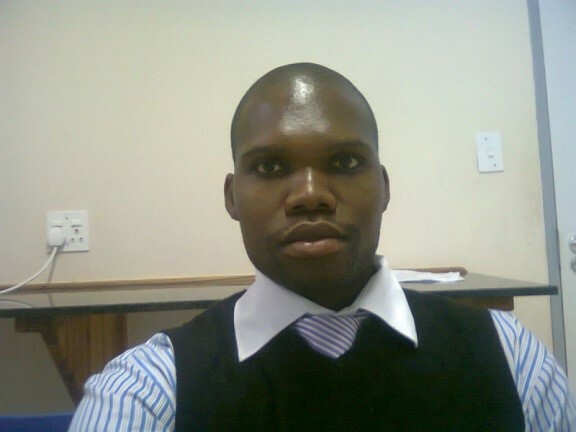 Upon completion I worked as a teaching assistant from 2012-2013 at National University of Lesotho. I also worked as research assistant on Wetlands management of Lesotho. From 2013 to 2014 I worked at different Non-Governmental Organization’s including; World vision-Lesotho, UNDP and Population Service International (PSI-Lesotho) as Enumerator. In 2014, I was awarded two years scholarship from Regional University Forum for Capacity Building in Agriculture (RUFORUM) for Master of Agriculture majoring with Soil Science and resource conservation. Currently I am in second year (final year) of Master of Agriculture program ending in May 2016. The title of my research topic: Use of hydric soil spatial variability and carbon isotope and soil organic carbon pools to delineate Khalong-la Lithunya Wetland in Lesotho. The study will provide useful information about wetland health status. This information will be helpful in developing hydrologic criteria that will aid in evaluating the level of wetland degradation and loss. You can contact me by calling +266 58518620/ +266 63830877.